Cymbopogon nardus. Citronella essential oil is most commonly used as an insect repellent. Using essential oils such as citronella is a natural way to deter insects, without killing them. 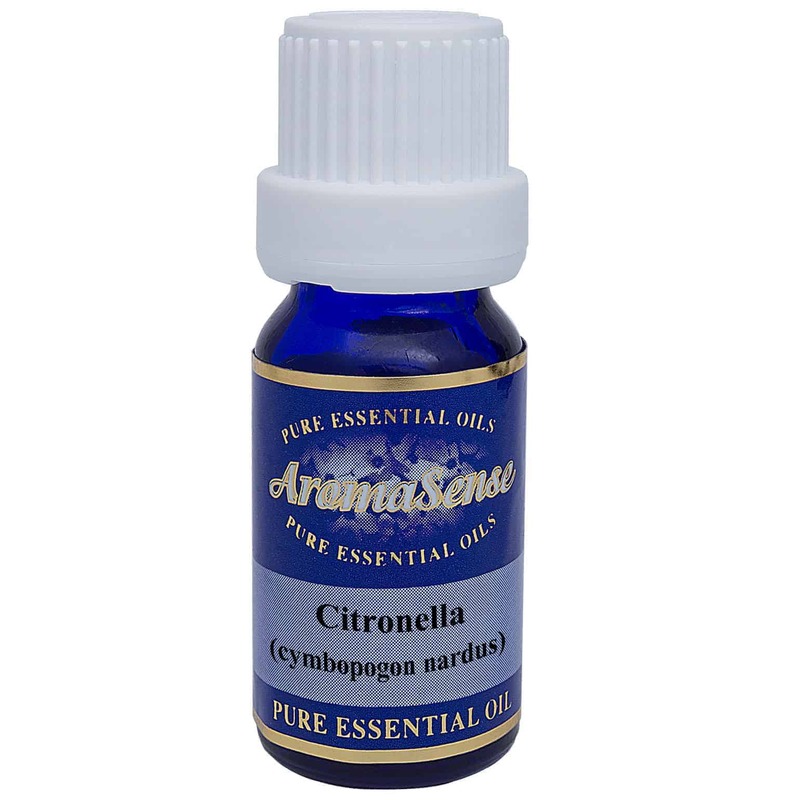 Citronella essential oil comes from the plant with the botanical name of Cymbopogon nardus. Citronella oil is widely used in the food and beverage industry, in addition to being used for its medicinal properties in aromatherapy. In 1933 it was estimated that 30,000 acres of Sri Lanka were set aside just for citronella production. 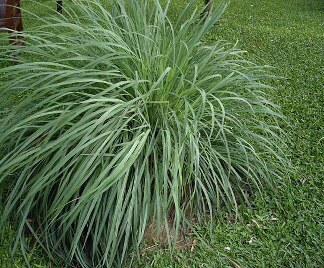 Citronella smells slightly sweet, lemony and citrusy. The dried grass and leaves. Where has citronella essential oil been sourced from? This particular citronella oil originates from Indonesia. How is citronella essential oil extracted? Citronella essential oil is extracted by steam distillation. What other oils blend well with citronella oil? Citronella oil blends well with bergamot, geranium, lavender, lemon, pine and sweet orange. How can I benefit from citronella essential oil? Are the bugs bugging you? Citronella oil is most commonly used as an insect repellent. Using essential oils such as citronella is a natural way to deter insects, without killing them. Citronella oil has antiseptic properties so can be effective for treating colds, flu and minor infections. It has a clarifying and balancing affect on the central nervous system. Being a natural deodorant is another use for citronella oil. Citronella oil may irritate those with sensitive skin. 100% Therapeutic Citronella essential oil.